There are no barriers between you and your lawyer. We provide high quality workers’ compensation legal services while working with you in a casual and friendly client environment. And, we provide free consultations with no up front fees or costs. We understand that injured workers need help with what is a confusing and difficult Workers’ Compensation system. Jan uses her background as a registered nurse and her experience managing workers’ compensation cases for large companies to provide depth and insight into your case both from a legal and medical perspective. 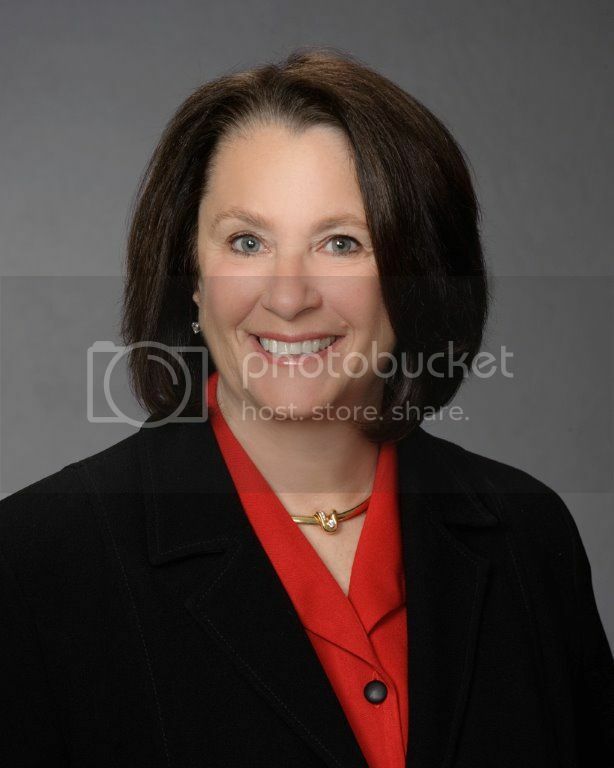 Jan is a graduate of Harvard Law School and a member of the California State Bar and the Nevada State Bar. What more information? Send Jan an email.